Uni (GB) (3yo F by More Than Ready) ran 2nd in the G2 Lake Placid at Saratoga on August 19th. 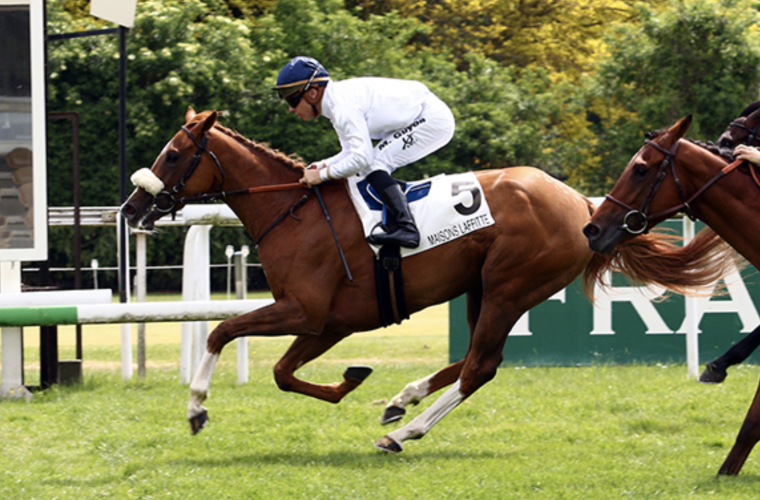 Uni (GB) a private purchase by BSW Bloodstock and Mandore Agency on behalf of clients Mike Dubb and Head of Plains Partners in April of 2017 before winning the Prix Matchem (Stakes) at Maison-laffitte in her next start. 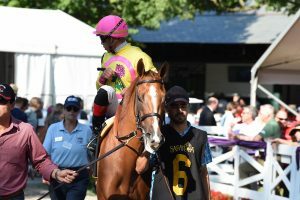 The decision was made to bring Uni (GB) across the pond and she rewarded connections with a 3rd in the G1 Belmont Derby before earning a 92 Beyer in the G2 Lake Placid.